Apple’s original supplier of the Touch Bar panel for its new MacBook Pros has failed to meet the Cupertino giant’s orders. Now the company is tapping Taiwanese company Wistron to replenish the component that has become the identifying feature of the new Mac laptops from its predecessors. The original supplier — a Singapore-based company — of the new MacBook Pro’s keyboard was having a hard time meeting the orders of Apple. Because of this, the Cupertino giant has resorted to ordering the component's supply from Taiwanese company Wistron, Digitimes reported citing a Chinese-language article from Economic Daily News. It appears that from the get-go, the unspecified supplier was having trouble in producing the amount of Touch Bars demanded by Apple, since it was found out that the delay in the launch of the new Mac laptops was primarily due to the low yields of the keyboards. AppleInsider pointed out that after unveiling its new MacBooks during its “Hello again” event on Oct. 27, the Cupertino giant stated that consumers would have to wait for 2-3 weeks before the laptops officially arrive. The waiting period was unfortunately lengthened to 4-5 weeks. Apple introduced its new MacBook Pros with pride since they feature the advanced Touch Bar in lieu of the topmost physical function keys. The Touch Bar is considered a big game changer in the laptop industry since it is a multitouch panel that displays controls and commands based on what is running on the screen. 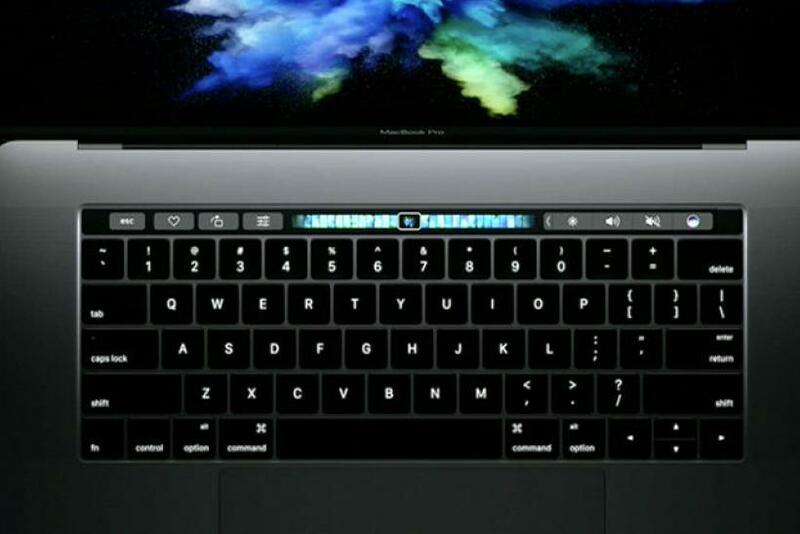 Moreover, the Touch Bar gives distinction to the brand new models when compared with the previous iterations. The addition of the advanced technology could mean increased revenues and profits for the tech giant. MacRumors has learned that Apple is quite optimistic that it could ship up to 15 million units of its new laptops before the year ends. The company is also expecting the shipments to remain unchanged in 2017. Is Apple Adding AR Technology To Maps App?